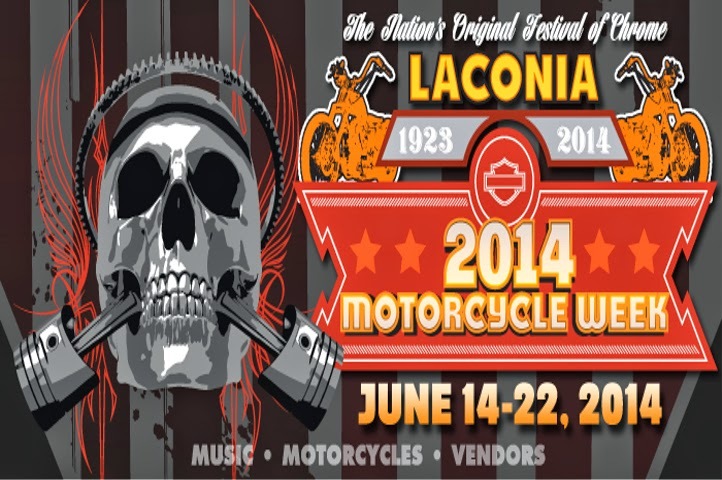 Are you planning on attending the Laconia Bike Week, but you are coming out of state? Then you must understand some of the rules and regulations in New Hampshire. For example, it is required that you wear extra eye protection, unless the visor on your helmet is down while you are riding, but helmets are not required in New Hampshire. Also, if you are using a State of Maine Learner’s Permit, then it is not valid in New Hampshire. If you live in New Hampshire, it is best to attend a motorcycle class at the New Hampshire DMV so that you will have a good understanding of the various motorcycle laws and safety tips. It is also important that you know how to avoid both DWI arrest and motorcycle accidents. The Laconia Bike Week is a very exciting and open event that is filled with good food, contests, bike shows, races, rallies, and even live music. However, there are also drinking tents, and many people take refuge there to avoid the scorching sun or the rainy weather in New Hampshire. This not only leads to increased drinking, but it also leads to an increased chance for motorcycle accidents and DWI arrests. The following tips below will help ensure that you not only have a fun weekend at Laconia Bike Week, but that you also remain safe and free from a DWI arrest. Motorcycle accidents in Laconia NH are higher during Bike Week so here are a few tips to follow before heading out. • Never drive aggressively. Make sure that you give other vehicles plenty of room and never dart in front of another vehicle. • Always slow down when crossing an intersection and look in both directions. Many vehicles do not look for motorcycles when crossing an intersection, and most accidents happen when a vehicle approaches from the left. • Always signal before making a turn and allow other vehicles to pass. These are fairly straightforward commonsense tips. But it is worth mentioning, because being charged with DWI in New Hampshire can land you in jail so think before you drink. • Always limit the amount of alcohol you consume. • Wait between 6-8 hours after consuming alcohol before you drive. • If you must go somewhere, find someone who has not consumed alcohol. Always use good common sense. Be safe, responsible and ride safely.